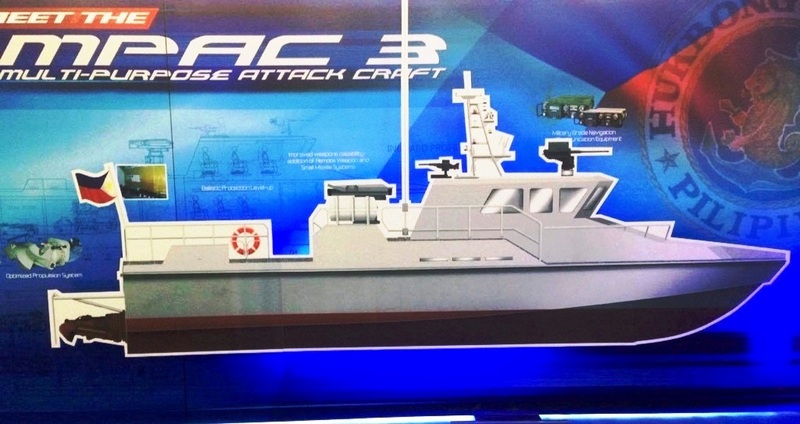 The Philippine Navy finally received its first ever Spike-ER short range surface-to-surface missiles for its multi-purpose attack craft (MPAC) after a few delays, the Department of National Defense said Wednesday. 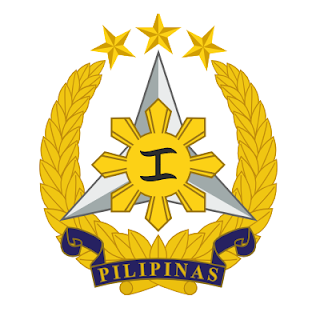 “They are now undergoing Integration Phase under the guidance of the proponent, Rafael of Israel,” Defense spokesperson Arsenio Andolong said in a statement. 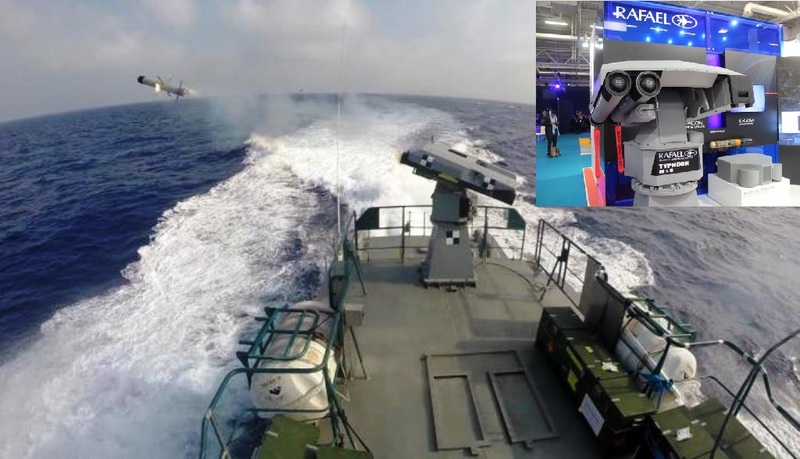 The Navy also received Typhoon MLS-ER launchers and Mini Typhoon 12.77mm remote controlled weapon systems from Israel. A senior official from the Navy said the missile system arrived in the Philippines about two weeks ago. The new acquisition is seen to give “punch” in the Navy’s operations. “Whether it’s a small ship of a big ship ang target mo, you have a punch already,” he said. “This will be a deterrent because this time you have a credible armament, deterrent that can strike a punch,” the officer added. These additional assets signify a new milestone as these will be the first assets of the Navy that will have a missile-firing capability, he said. “It makes the Navy more credible. It makes the Armed Forces credible. It means we are more credible now in patrolling our AOR (area of responsibility),” he also said. 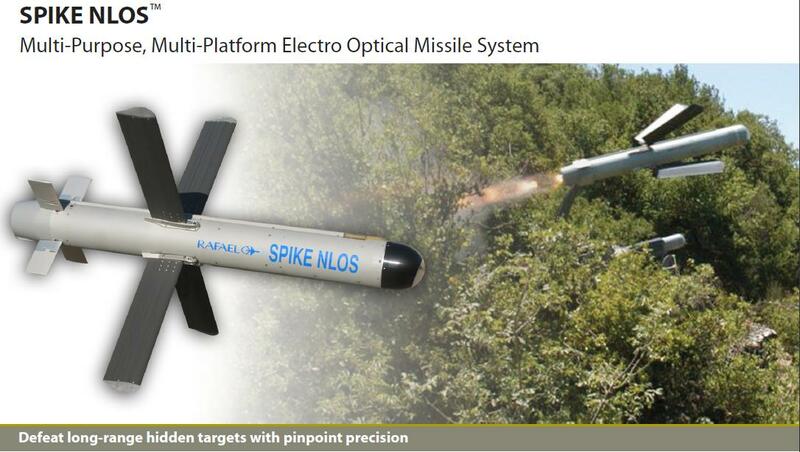 The Spike ER missiles will be installed on the three Mark III models of MPAC activated by the Navy last May. The MPACs are worth ₱270 million and was constructed by Filipino shipbuilder Propmech Corporation and Taiwanese shipbuilder Lung Teh Shipbuilding Corporation.